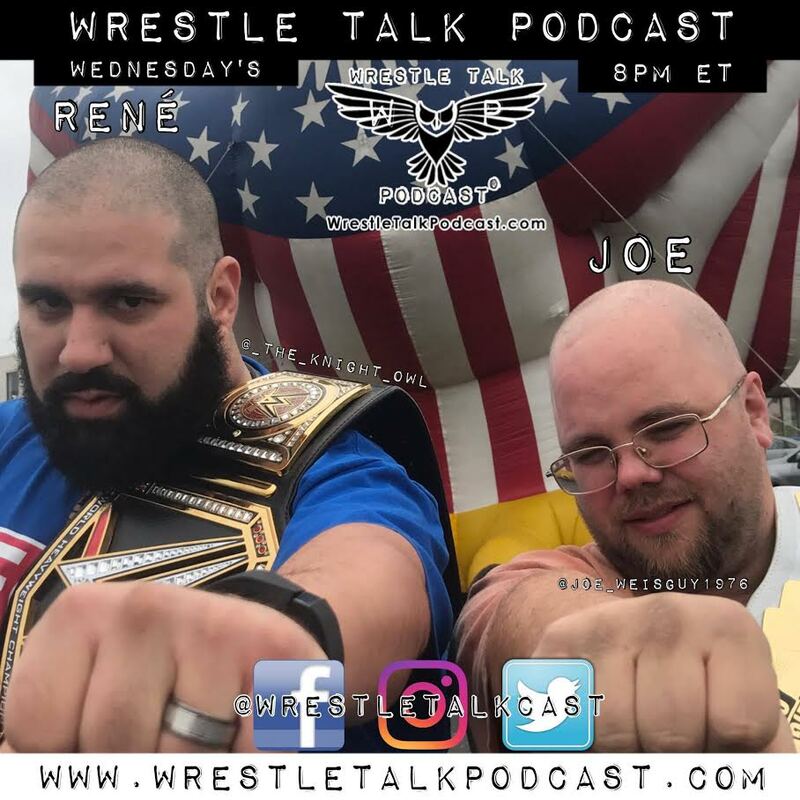 Check out the latest episode from our friends at the Wrestle Talk Podcast With Joe & Rene, which features interviews with “Ballistic” Brent Myers and “Unbreakable” Michael Elgin. Since his 1997 debut, Myers has competed in many United States wrestling promotions and also has spent time in mixed martial arts. 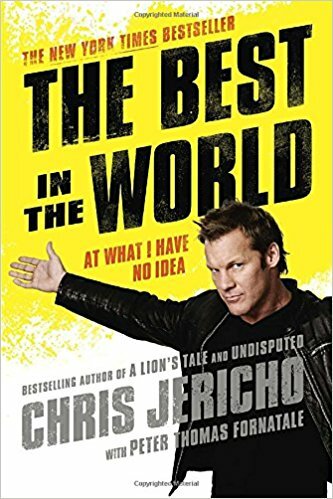 He has trained people in self-defense tactics with Ultimate Fighting Championship Hall Of Famer Dan “The Beast” Severn. Elgin professionally debuted at age 16 and has competed in an array of well-known promotions including Ring Of Honor, Dynamo Pro Wrestling, Combat Zone Wrestling, IWA Mid-South and Pro Wrestling Guerrilla. 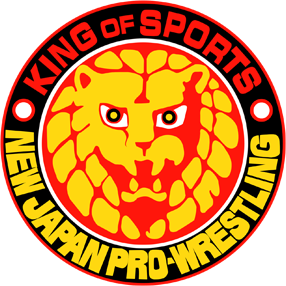 Over time, he has held Championships such as New Japan Pro-Wrestling’s NEVER Openweight Six-Man Tag Team Championship, PWG’s World Tag Team Championship and ROH’s World Championship. He also launched his own promotion, Glory Pro Wrestling, this past Feb.